But the mood is quickly altered, as the topic shifts to Tom's favorite thing to hate: Hydrogen. They discuss Martin Eberhard's recent interview, in which he called hydrogen fuel cells a "scam". Plenty more talk of Autonomous vehicles and the self-driving Uber cars that are about to begin testing in Pittsburgh. They also discuss electric big-rigs, the sleep-bus, and mild-hybrids. 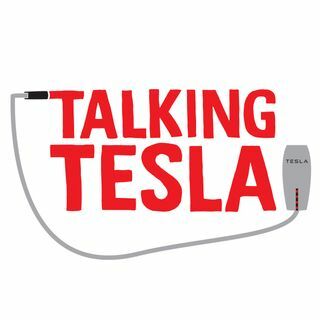 Tom begs the all important question: "who decided we should back in to superchargers? ".